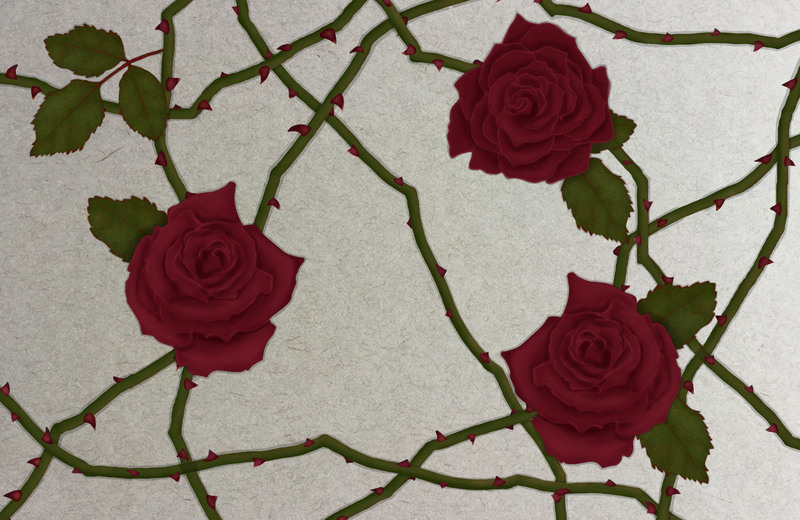 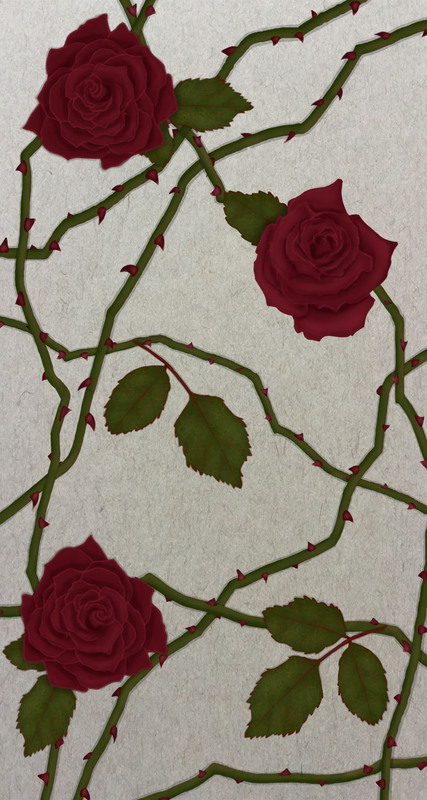 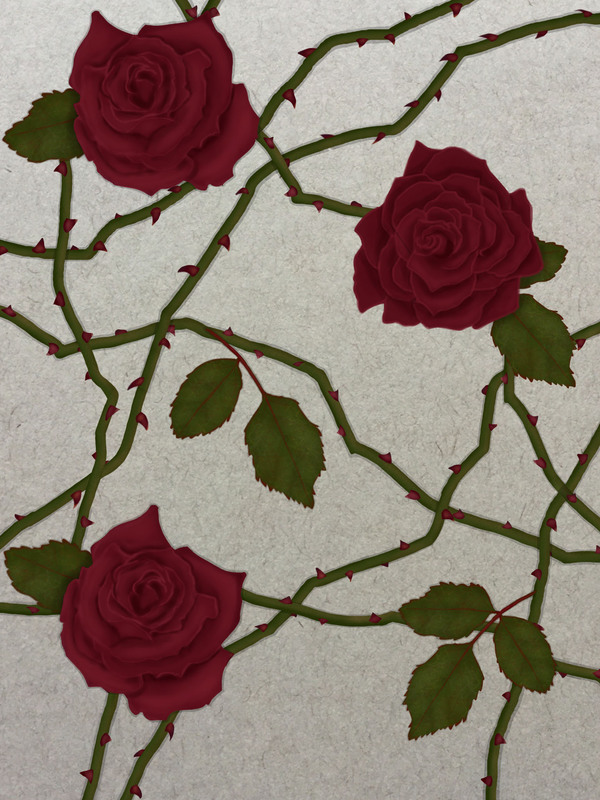 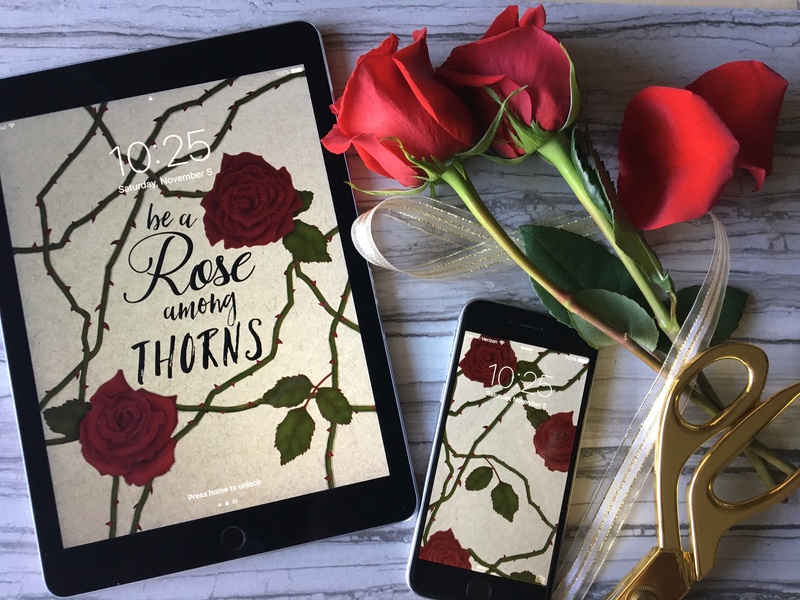 Dress your tech with my “Rose Among Thorns” wallpaper. 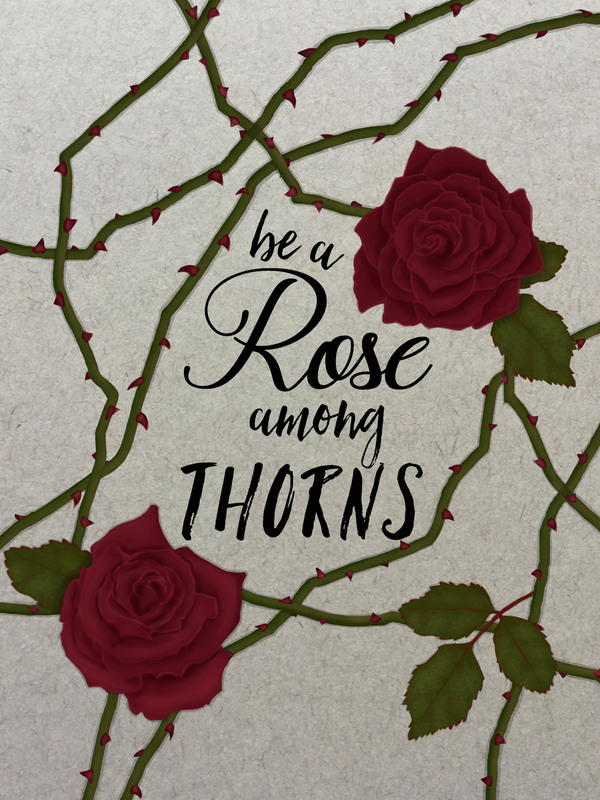 The wallpaper is inspired by a mantra that keeps me positive, “be a rose among thorns.” I love this mantra because, just as a rose blooms among thorns, it reminds me to be kind and compassionate, even when surrounded by negativity. 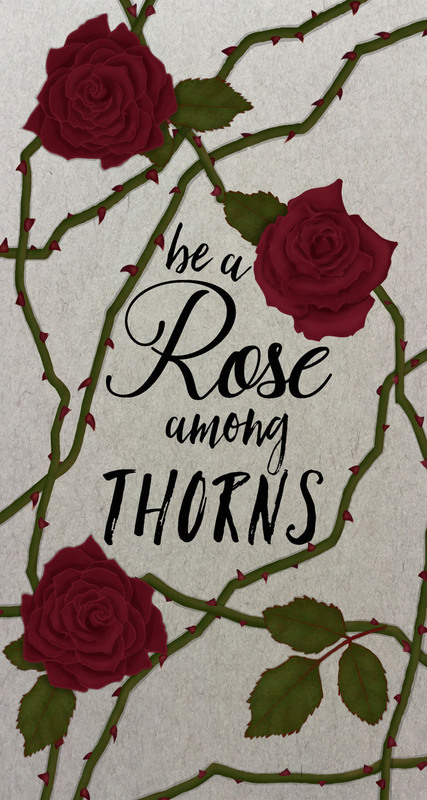 The wall paper is available with the text “be a rose among thorns” (on the iPad in the picture above) and without text (on the iPhone in the picture above). 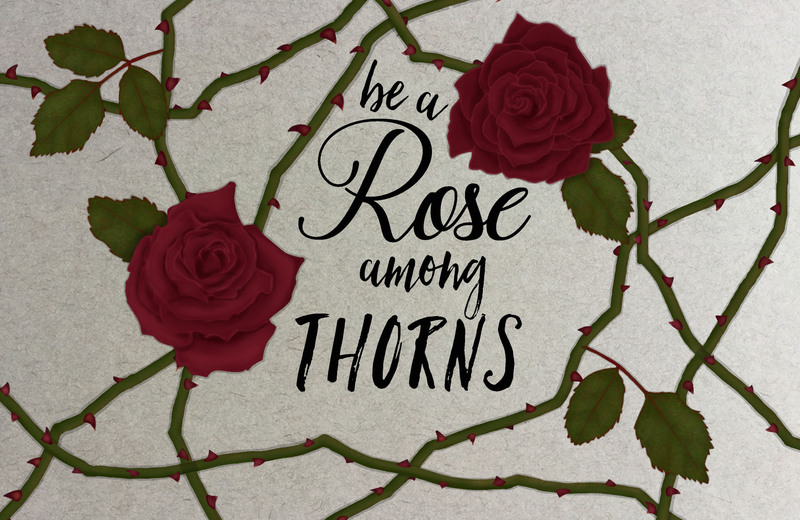 Feel free to download this wallpaper for use on your desktop, iPad, and/or phone.